The BenjiLock Care Team is available Mon-Fri 7:00 AM to 4:00 PM Pacific. If you need help while we are closed please open a Support Ticket by clicking here and we will get back to you within 24 business hours. Congratulations! 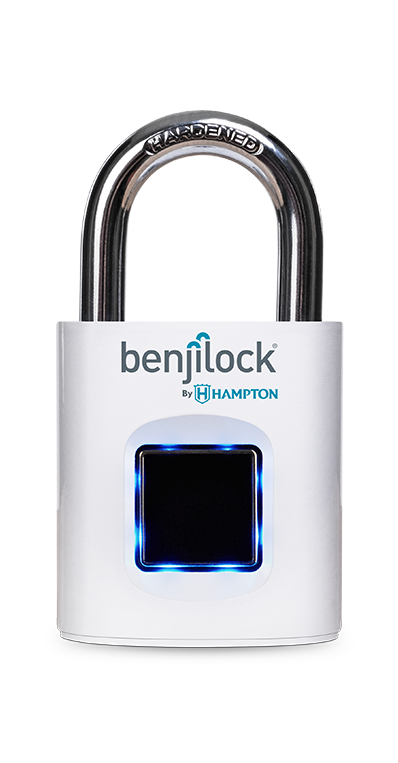 You've received a BenjiLock Demo. Setup instructions can be found here. 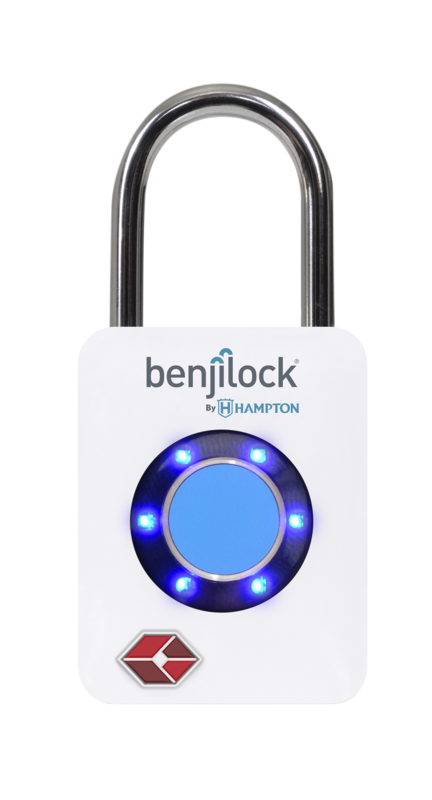 Hampton Products International is a leading innovator of security hardware and accessory products.